Decimals, fractions, and percents are used to represent and describe parts and wholes of numbers. (Grade 7). Recognize relationships in other contexts. 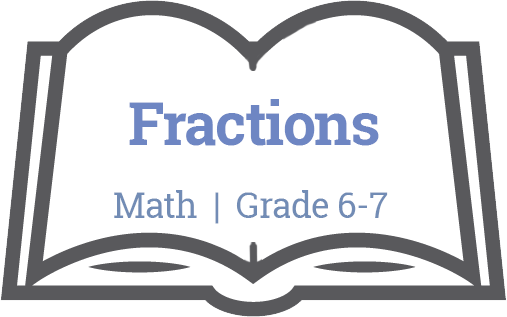 Fractions show parts and wholes.